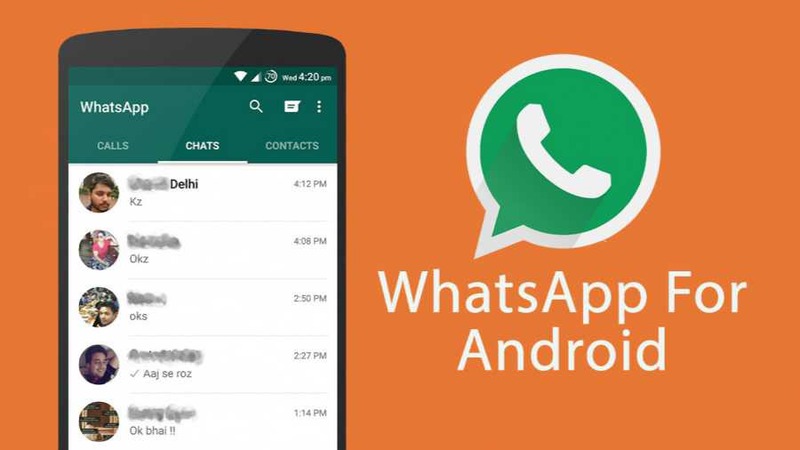 WhatsApp 2.17.272 beta for Android is now available for download. The latest beta update comes with minor changes and improvements. The update has added a new description to the groups. A description is a tagline of the group and only administrators can modify it.